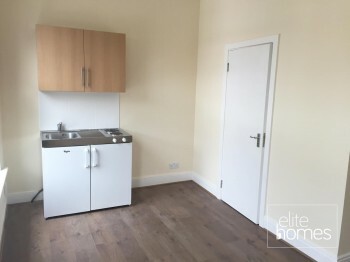 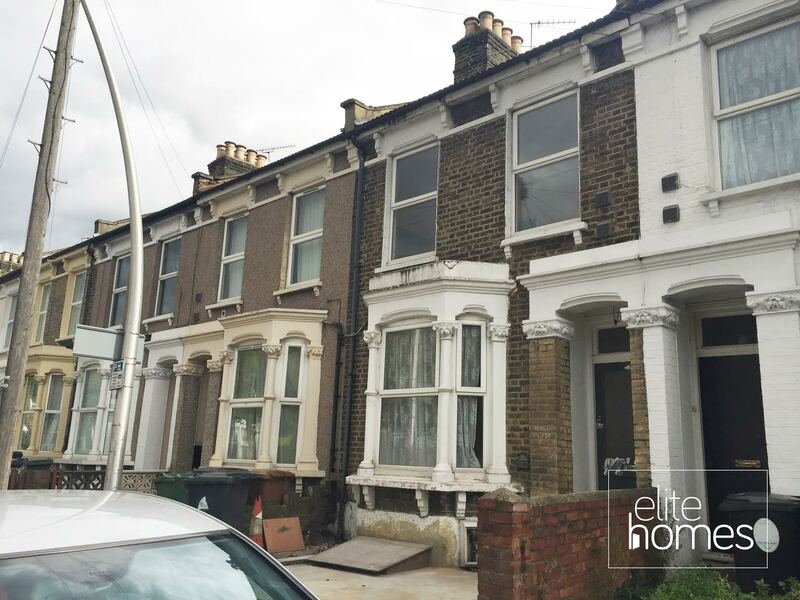 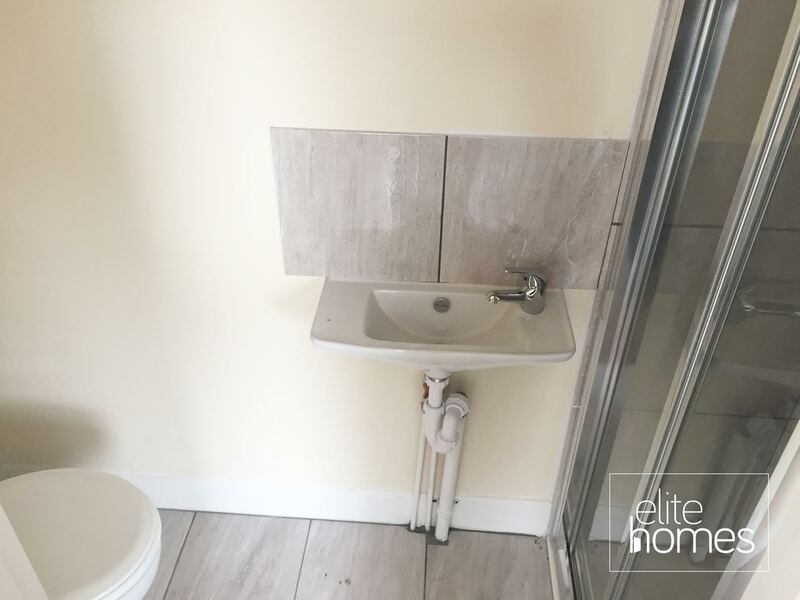 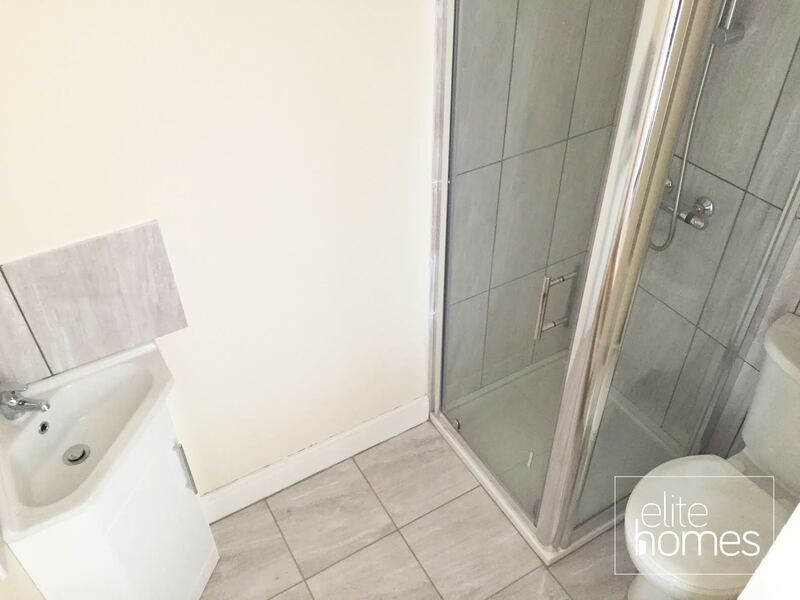 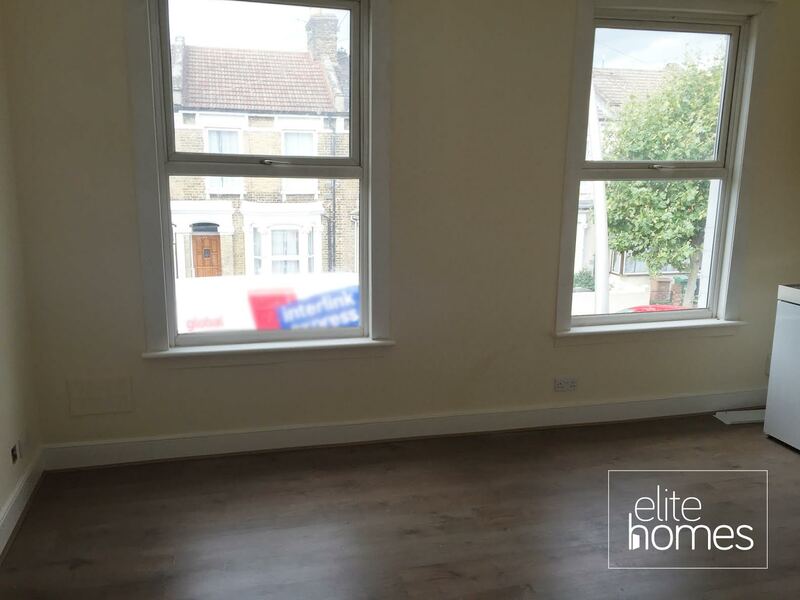 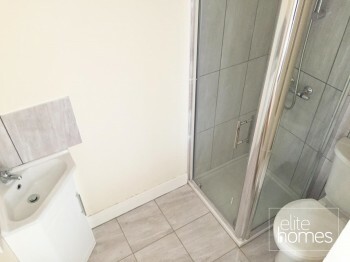 Elite Homes are pleased to offer a newly refurbished 1st floor studio flat in Leyton E10. 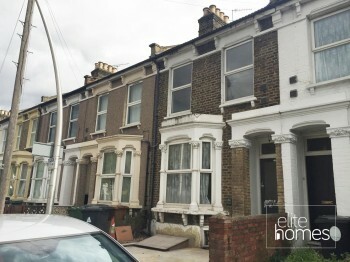 2 Minute Walk to Leyton underground station. Please note the property is available from the 02/10/15 and unfortunately the landlord doesn’t accept housing benefit claiming tenants.